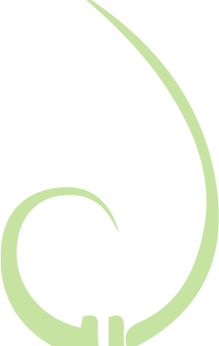 A lot of things were happening at the office in October! 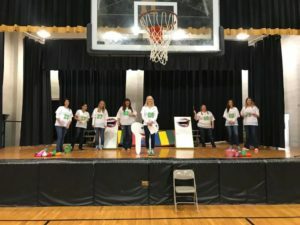 Check out all of the cool stuff we did! 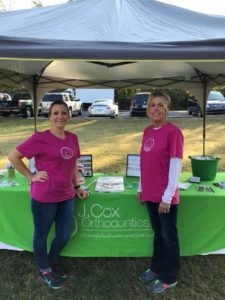 October was National Orthodontic Health Month! 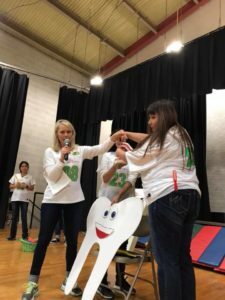 As dental professionals, we are always encouraging and promoting healthy eating and healthy oral hygiene. 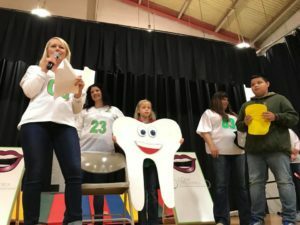 This month, we visited Hernando’s Oak Grove Elementary for an interactive presentation on brushing, flossing, and healthy eating! 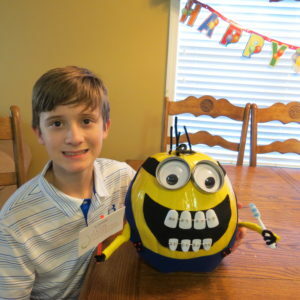 Brush at least twice a day, see your regular dentist twice a year, and stop by to see Dr. Cox starting at the age of 7! Family Fun Day in Conger Park! 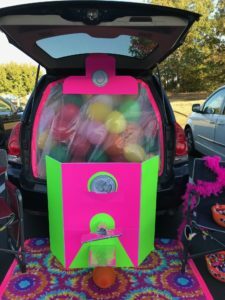 Check out our life-size Gumball Machine from Olive Branch YMCA Trunk-or-Treat! Nichole D. makes an awesome trunk for Halloween! Drew K. won our No Carve Pumpkin Decorating Contest! 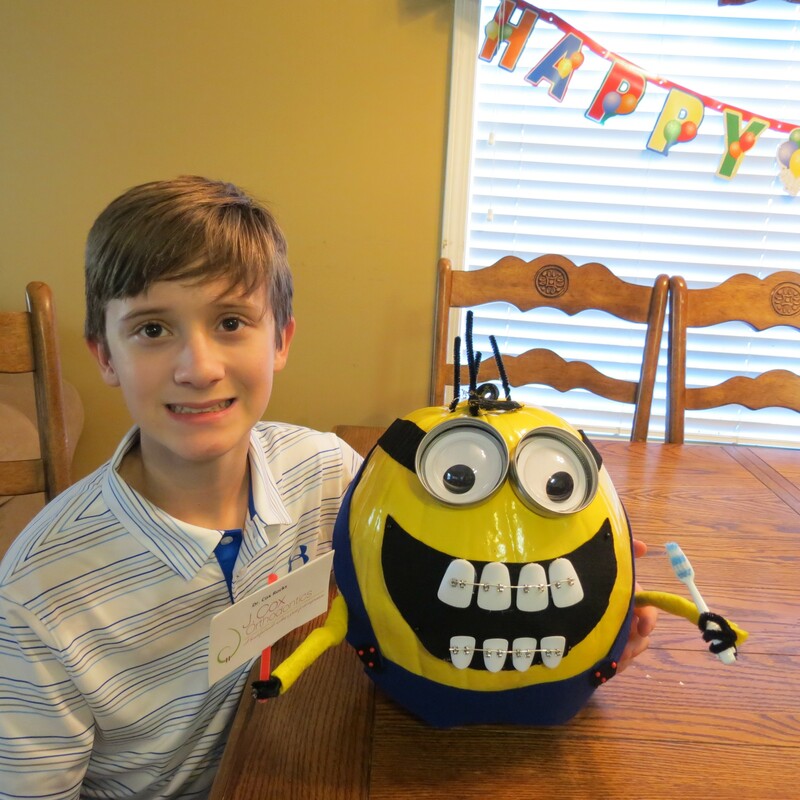 Drew’s Minion even has braces! Congratulations for getting the most votes on his pumpkin and winning the new Series 3 Apple Watch!! We had 32 pumpkins submitted and invited staff and doctors from local dental offices to come vote! Thank you to everyone that participated! All of the pumpkins were awesome! !